Non-credit classes taught by skilled and talented members of your community for personal enrichment, job skills enhancement, and just plain fun! 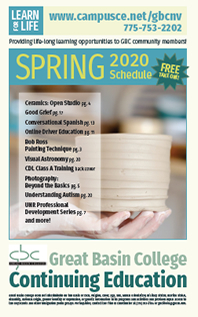 Great Basin College Continuing Education provides lifelong learning and workforce development opportunities to our community through diverse educational, cultural, and social activities and programs. 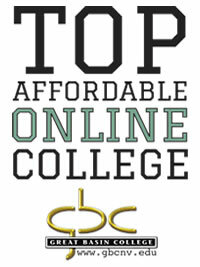 Courses include Driver's Education, the GBC Paralegal Program, and others. 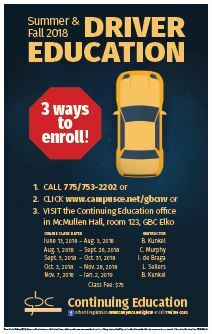 You can now enroll in GBC non-credit,personal enrichment courses on our new, very user friendly Continuing Education website. No application for admission is required! Simply create a customer profile and add a class to your cart, much as you do when shopping online. Join us soon for a variety of interesting classes and incredible travel experiences with Travel Classes! 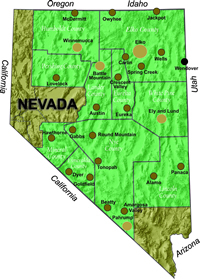 Introduction to the laws, concepts, and practices of safe driving in Nevada. This course should lead to the student's ability to pass the Nevada Driver Written Examination. This is a classroom course without a driving component. Visit our Driver's Education page! By employing state-of-the-art distance technologies, GBC is able to offer courses at GBC Centers and Satellite Sites throughout the state. 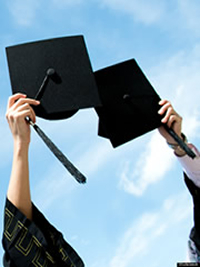 Check the Schedule for academic classes offered near you (or over the Internet). In addition, GBC offers non-credit classes for personal enrichment (see Community Education Classes above). Residents of the GBC service area may obtain a library card from the GBC Library on the Elko campus and may use that card to check out up to five books in person. 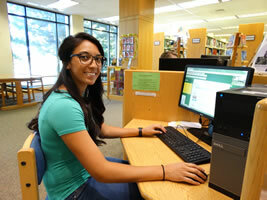 Service area residents may also visit the GBC Library on the Elko campus and, after checking in, use library computers to perform research using numerous special databases. To learn the latest about how GBC is engaging with the greater community of rural Nevada, please check out the Great Basin College Foundation web page. The GBC Foundation cultivates, stewards and manages resources from our communities for the benefit of the students and programs of Great Basin College. 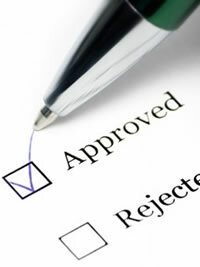 If you would like to employ a current GBC student, simply fill out an online form. 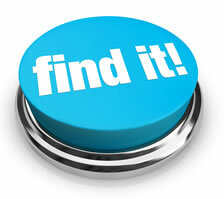 Your position will be advertised on our student jobs website by the GBC Career Center. What better way to support our region's aspiring youth while helping your own business! Please allow a minimum of three working days to process your request or it may not be honored. 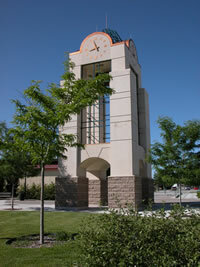 Meeting room rentals at the GBC Elko Campus are available to organizations within the service area: Room Request Form. A printable application for use of the GBC Theatre is also available. Please review the Facility Use Guidelines and Fee Schedule document for more information.